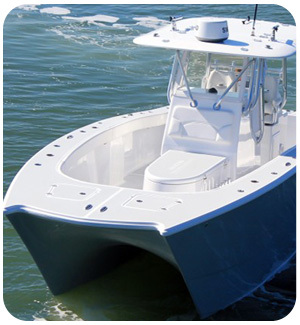 Boston Whaler has provided offshore fisherman and sport boaters top quality experiences since 1958 from right here in the USA. 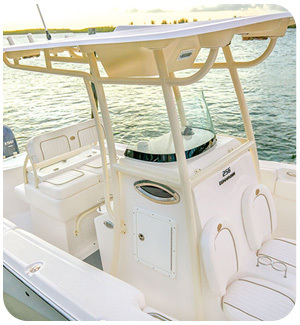 Boston Whaler ranks as a top favorite among center console boat owners and it is no wonder why. 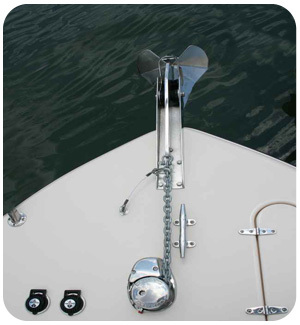 In their 60 years, they have consistently provided cutting-edge water crafts. 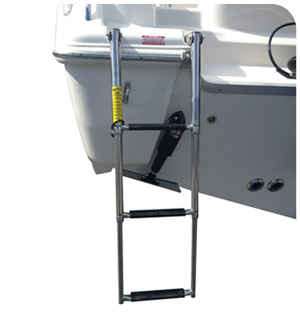 While other manufactures may narrow their focus only on the functional fishing features, they can lack in comfort. 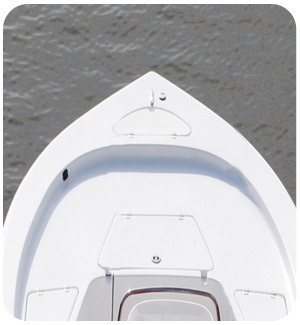 Boston Whaler though, comes through on top in both sectors; comfort and function. 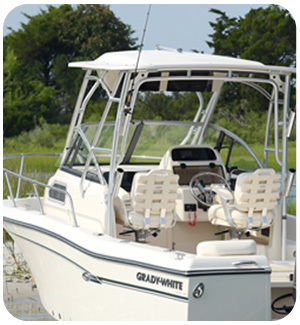 With a Boston Whaler boat, you know you are getting the best of both worlds, premium fishing features and extreme comfort that invites the whole family. We’ve all seen it. 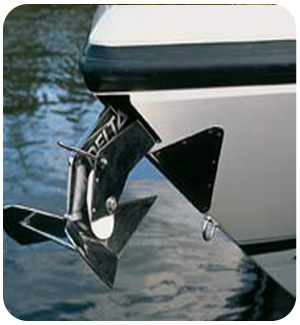 Those boats that get left to the elements, uncovered and uncared for. Cringe-worthy stuff. Whether your standards are high for your own personal use, to keep that resell price at peak so you can continue to upgrade, we can relate. 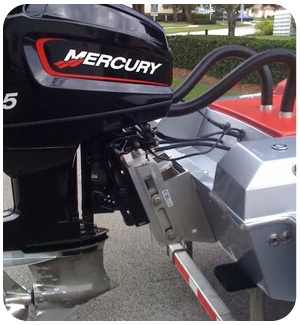 Which is why we, Taylor Made Products created covers custom to your make and model. 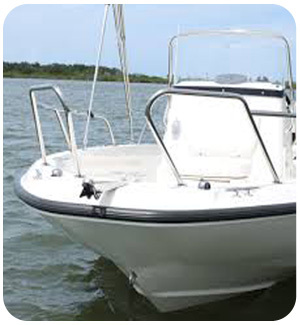 or both, covering your Boston Whaler is a no-brainer. 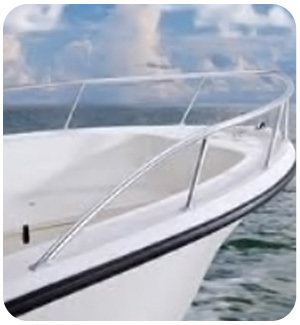 It isn’t a secret that when not in use covering your boat is one of the most important steps you can take to keep it in the very best condition possible. 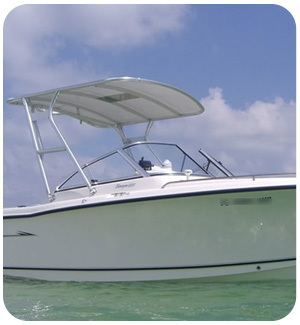 Did you know that your current Boston Whaler boat cover could be doing more harm than good in some cases? 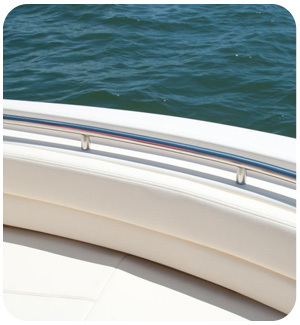 What type of ventilation, if any, does your cover have? 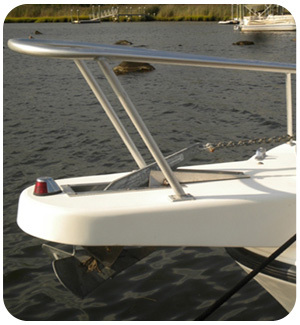 Having a cover with a proper ventilation system is very important. 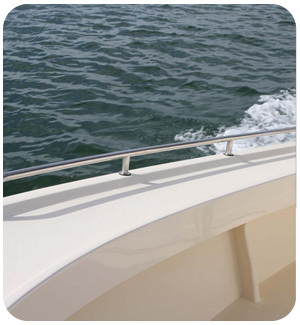 Mold and mildew are the uninvited guests that arrive due to poor ventilation, which is why Taylor Made Product’s custom T-Top Boat covers were made to provide strong protection with solid ventilation. 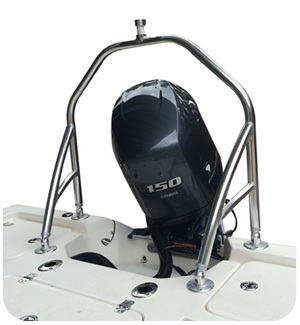 Taylor Made Products’ custom boat covers attach under your T-Top, keeping your center console protected from the elements, while leaving space for moisture to exhaust from.